#8209-This beautiful piece of property is located between Walston Bridge Road and Eagle's Three garden homes, road access is available to both. 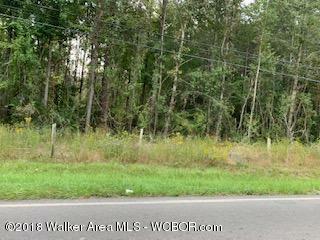 These 15+/- acres are zoned for garden homes. Some of the infrastructure has already been done. Directions: From Hwy 118, north Walston Bridge Rd. approx. 1 mile, property on left.